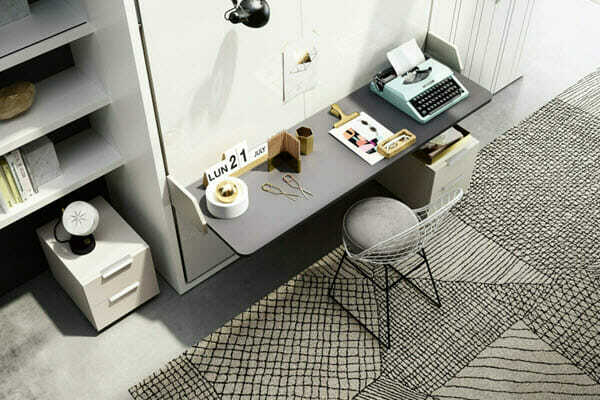 Small Space Living provides creative solutions to common space challenges. Imagine what you could do with more square footage in your home — host more dinner parties, welcome overnight guests, or make room for that home office you’ve always wanted? 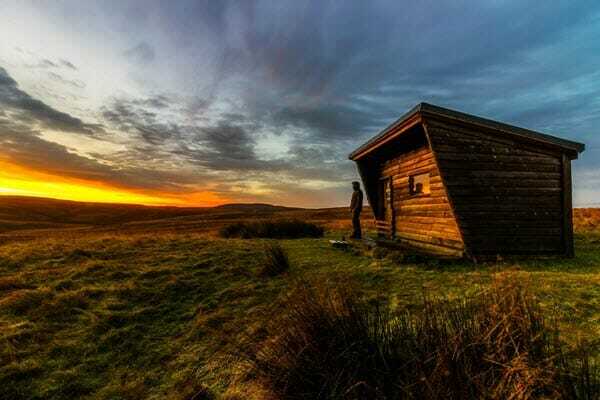 As it turns out, even the tightest micro-dwellers can find these and other space opportunities hidden throughout their home — tucked in closets and corners, under stairways and above doors, and even on ceilings and floors. 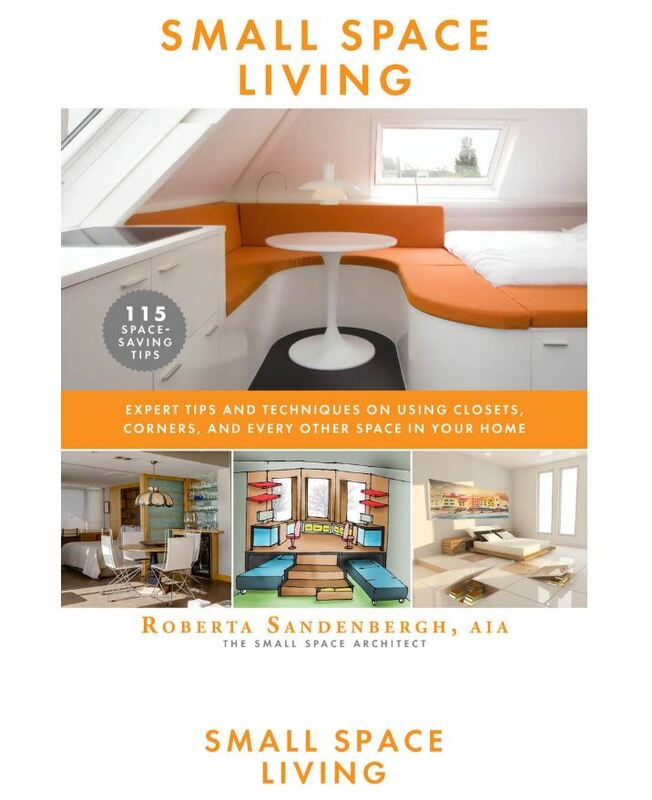 Award-winning architect and author Roberta Sandenberg explains how in her new book, Small Space Living. The night kicked off with a special talk from Roberta detailing some of the book’s creative solutions to common space challenges. 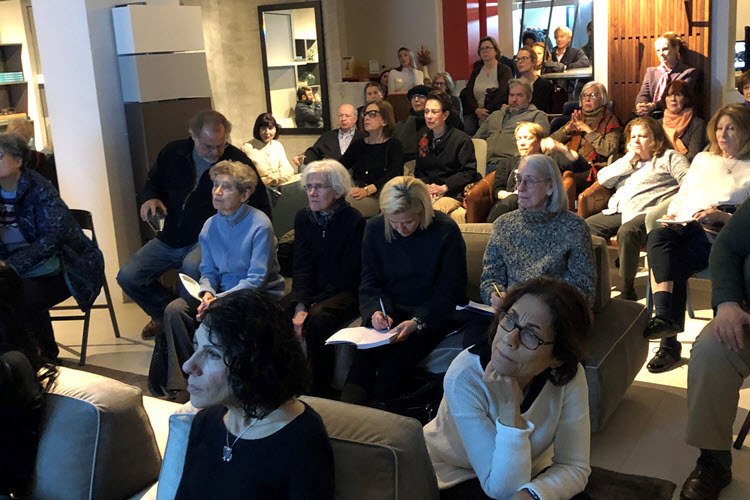 She explained how to make use of vertical spaces, mirrored spaces, stacked spaces and multipurpose furniture to instantly create a more space-efficient and attractive home. 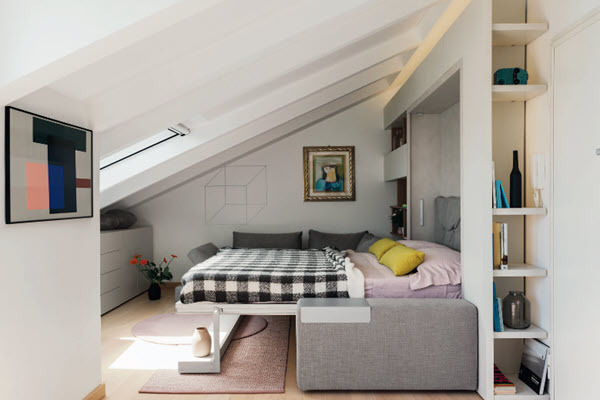 The author also shared some of her personal design stories; to make room for their infant daughter in their tiny South African home, Roberta told how she and her husband ingeniously modified a closet into a fully functioning nursery. 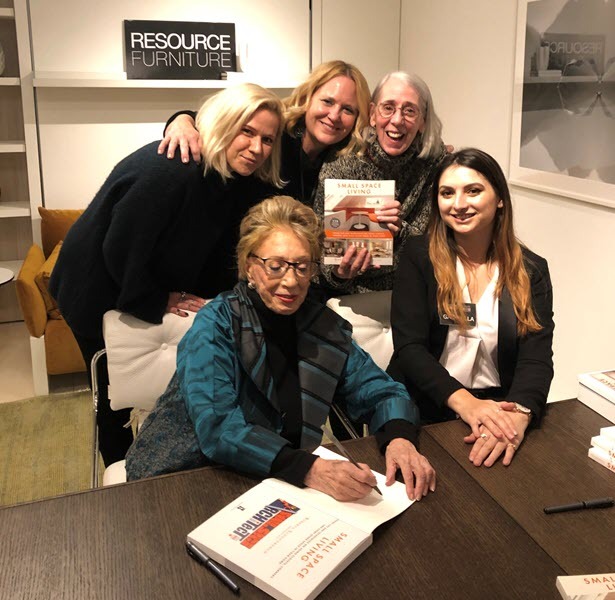 We had a wonderful time mingling with guests, sharing design solutions, and sipping South African wines — a special tribute to the country where Roberta has spent most of her professional life. The launch party ended with an exclusive book signing and meet-and-greet. Looking for the perfect holiday gift for the design lover in your life? You can purchase your own copy of Roberta Sandenberg’s Small Space Living here! Resource has always been more than furniture — we are leaders in the shift towards more flexible, space-efficient and cost-effective housing for all. That is why we are proud to support non-profits, educational initiatives and thought leaders like Roberta Sandenberg who focus on these important shifts in housing and sustainability.